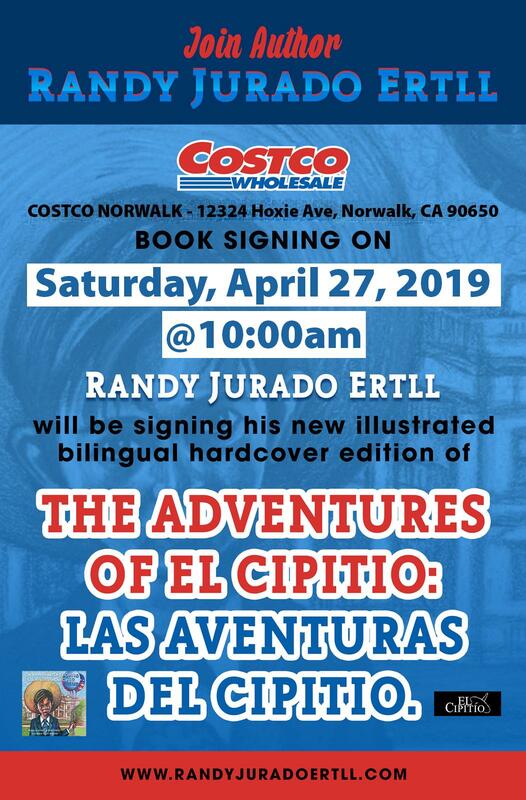 Join us this Saturday April 27 at 10:00 a.m.
UPCOMING BOOK SIGNING AT COSTCO in LOS FELIZ on SAT. 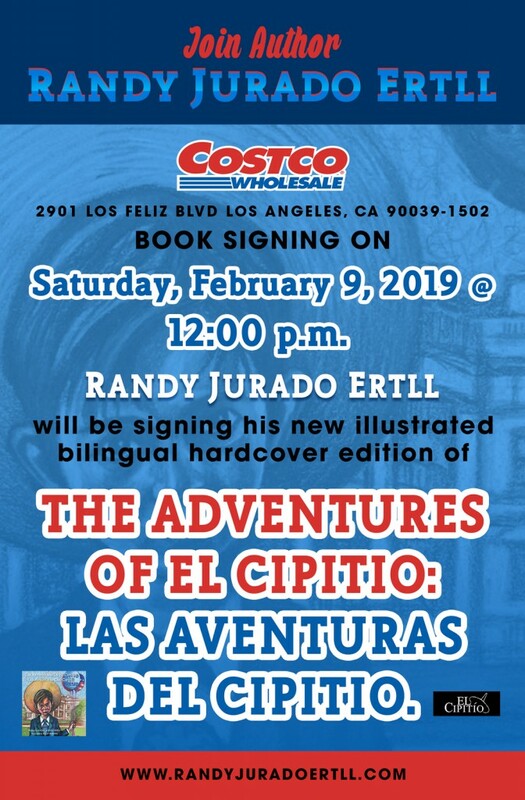 FEB. 9 at 12:00 p.m. 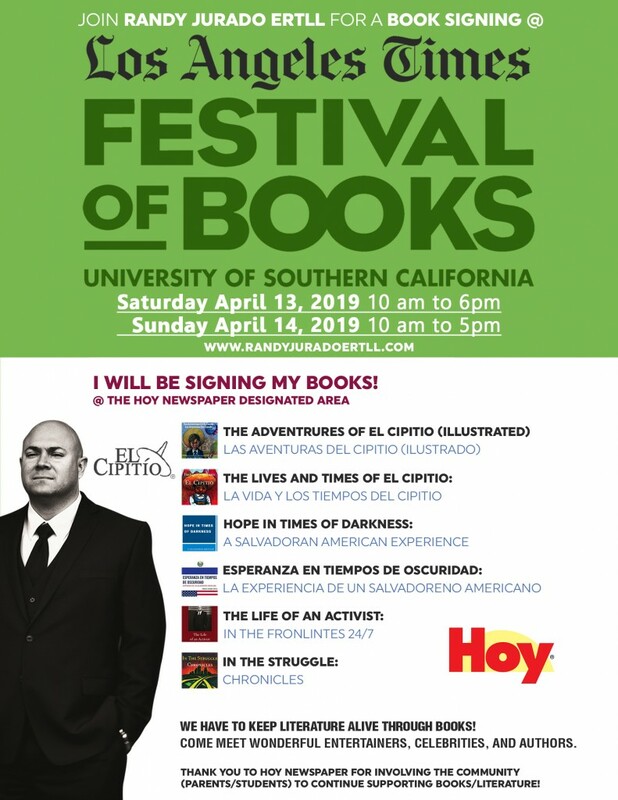 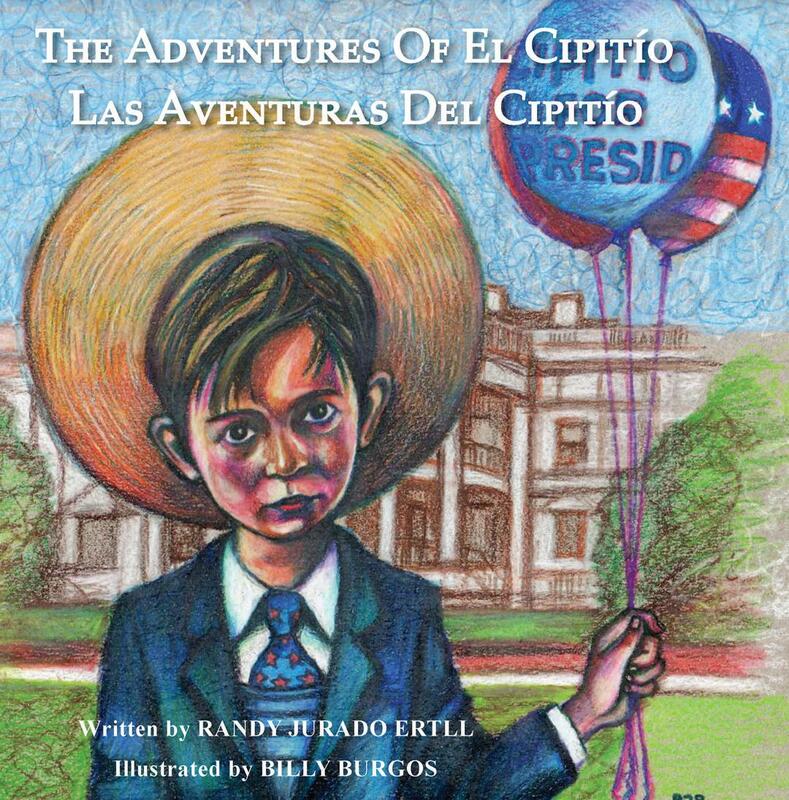 I will be signing my new illustrated hardcover edition book titled THE ADVENTURES OF EL CIPITIO: LAS AVENTURAS DEL CIPITIO on Saturday February 9 at 12:00 p.m. at COSTCO Los Feliz. Estimados amigos,Estare firmando mi nuevo libro ilustrado THE ADVENTURES OF EL CIPITIO: LAS AVENTURAS DEL CIPITIO el sabado 9 de febrero a las 12:00 p.m. en COSTCO Los Feliz. 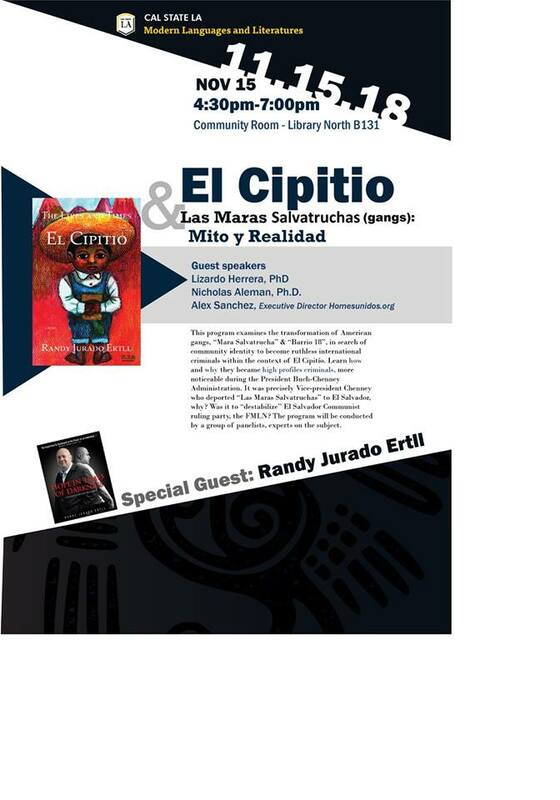 Invitation-Invitacion – El Cipitio @ Cal State LA University Nov. 15 at 4:30 p.m.